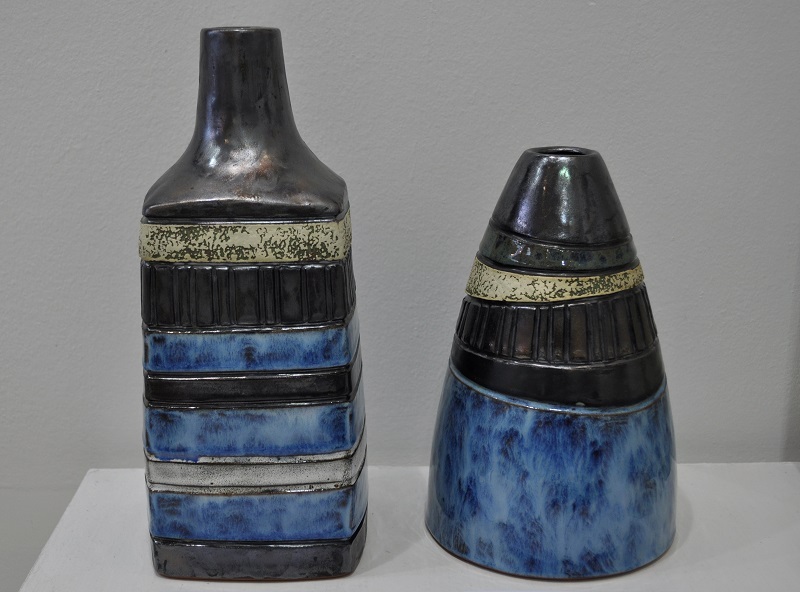 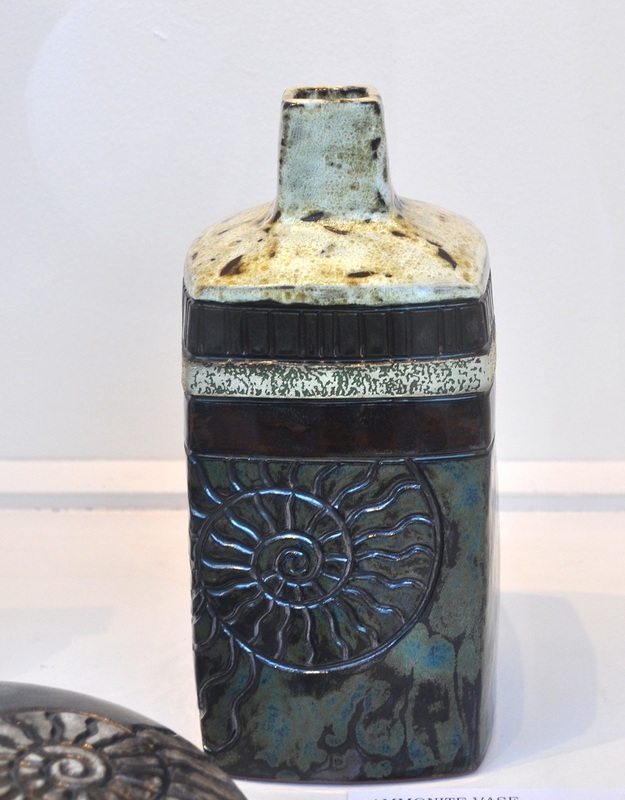 Rob Sutherland is a ceramic artist living and working in the Scottish Borders. His ceramics are hand-built using the technique of coiling to build a pot layer by layer. 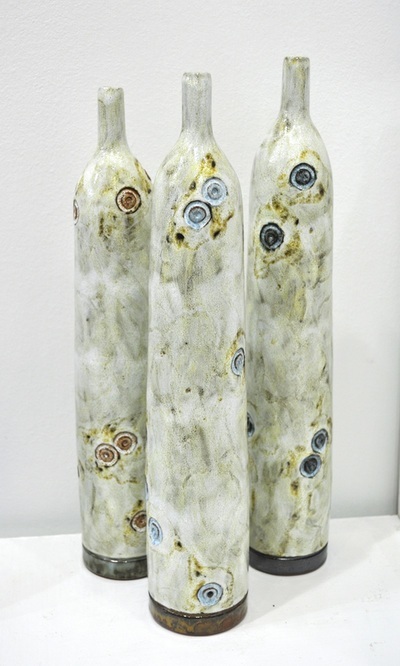 His influences are grounded in nature, from deciduous woodland to lichens to beach smoothed pebbles. 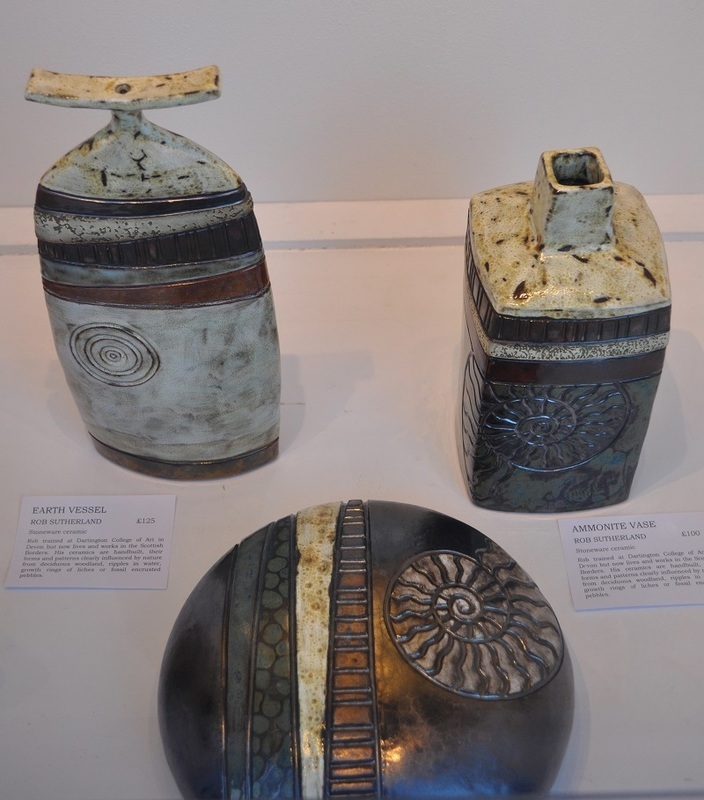 As each pot is unique, the images below are an indication of the type of work by Rob which we currently have on display in the gallery with approximate heights and prices.